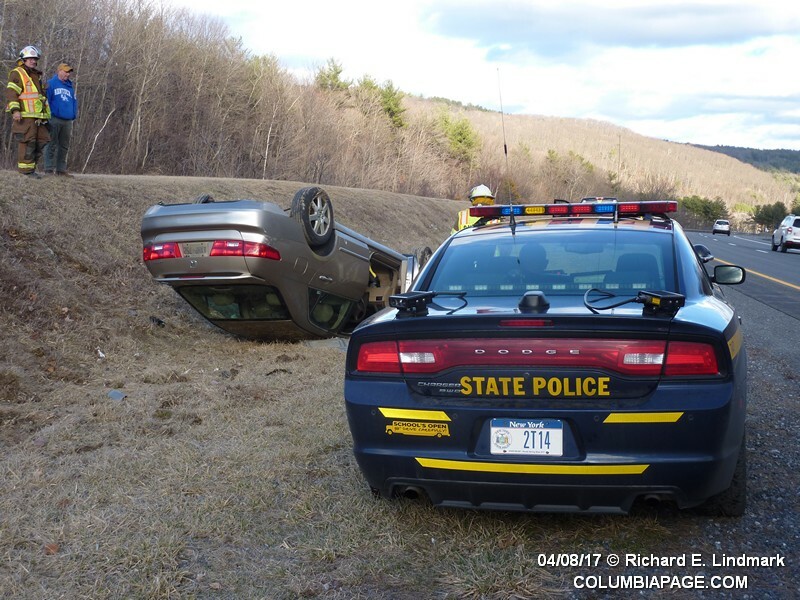 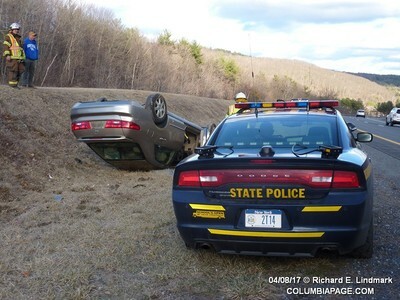 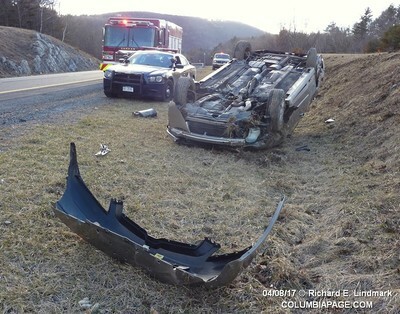 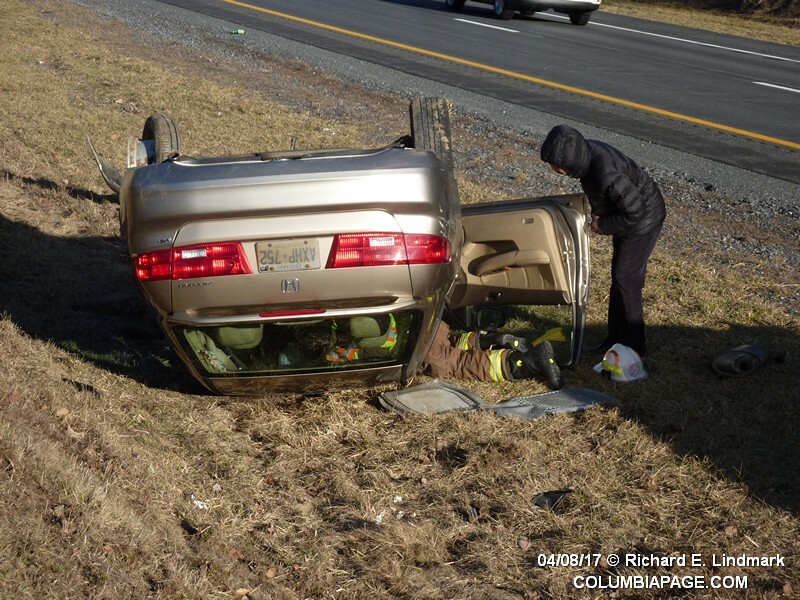 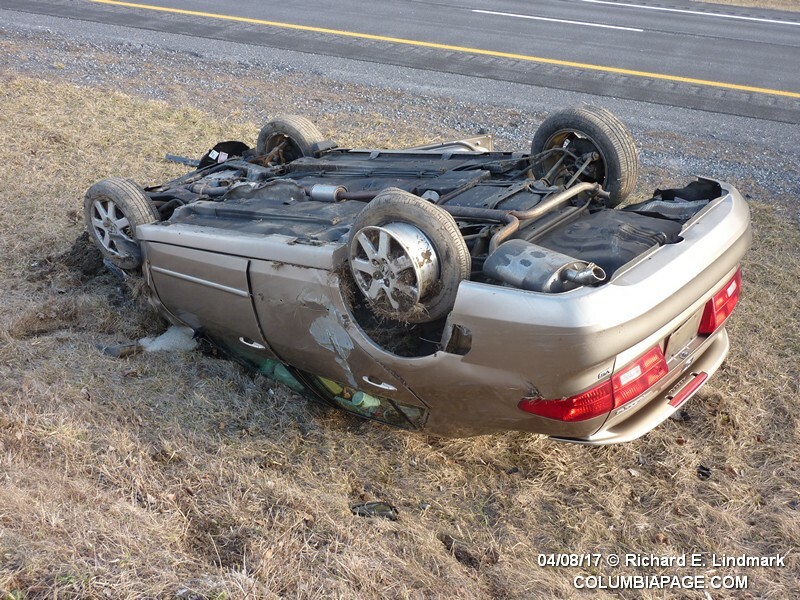 Columbia County 911 dispatched Canaan Firefighters and Chatham Rescue at 5:48pm for a reported one car rollover accident. 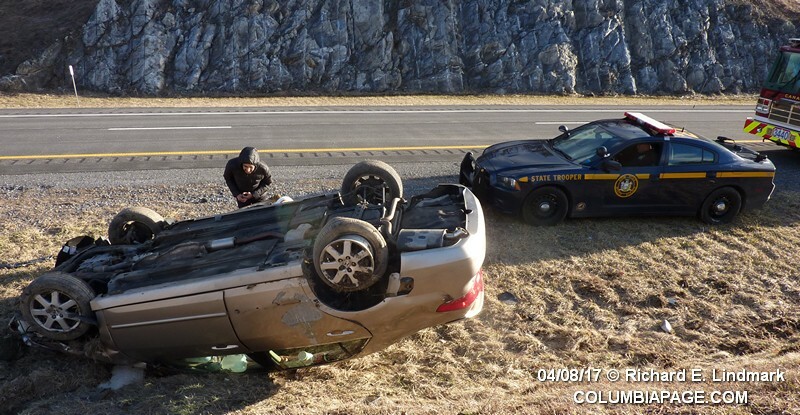 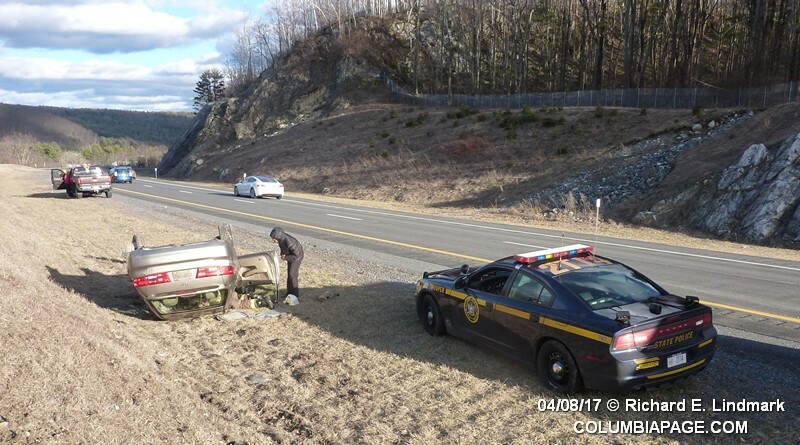 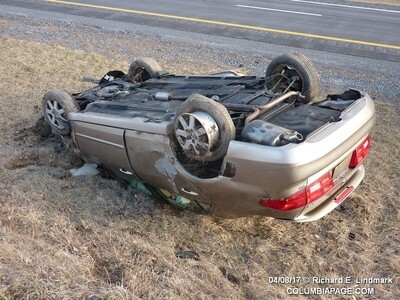 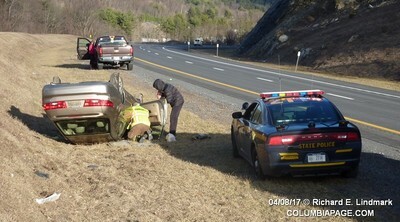 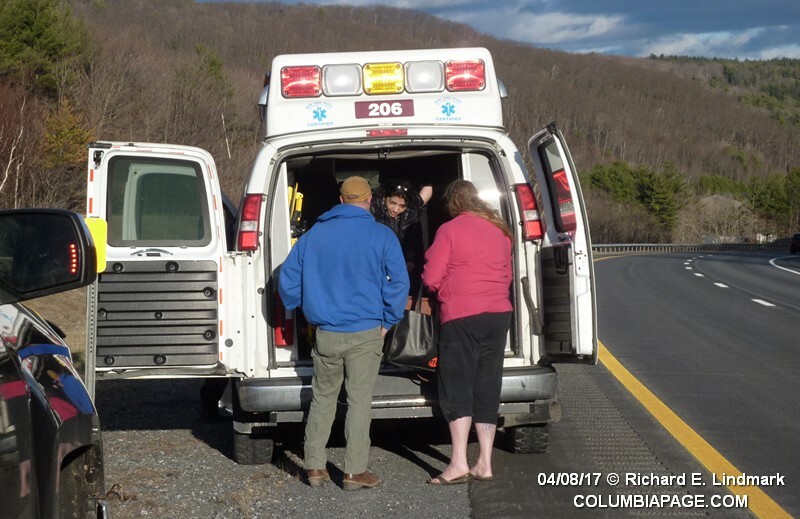 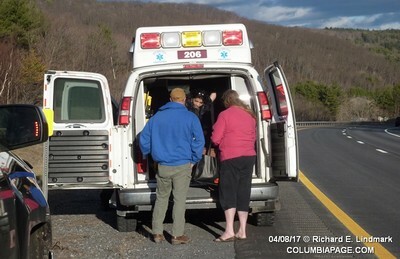 The accident was located on the New York State Thruway near milepost 22.3 in the eastbound lane in the Town of Canaan. 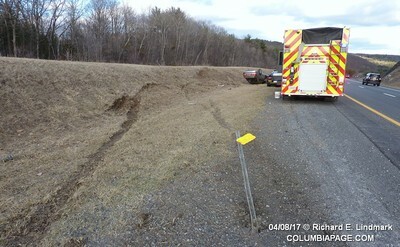 Chatham Rescue transported to Albany Medical Center. 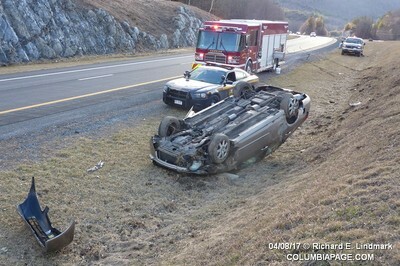 Canaan Firefighters were back in service at 6:31pm.